The term 'postal history' is said to have been coined by philatelist, author and dealer Robson Lowe, and the area of study gained recognition much later than stamp collecting which was popular by the end of the 19th century. 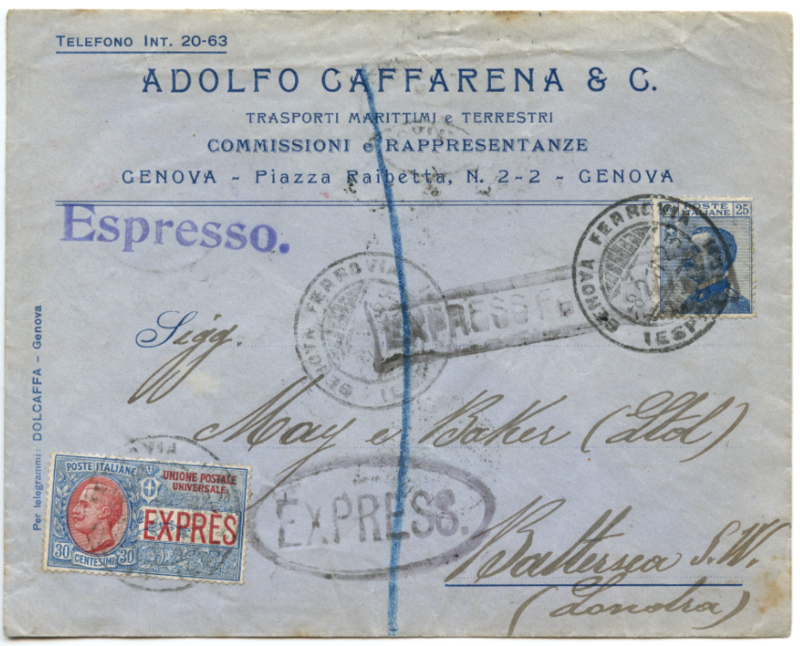 How is postal history different to stamp collecting? 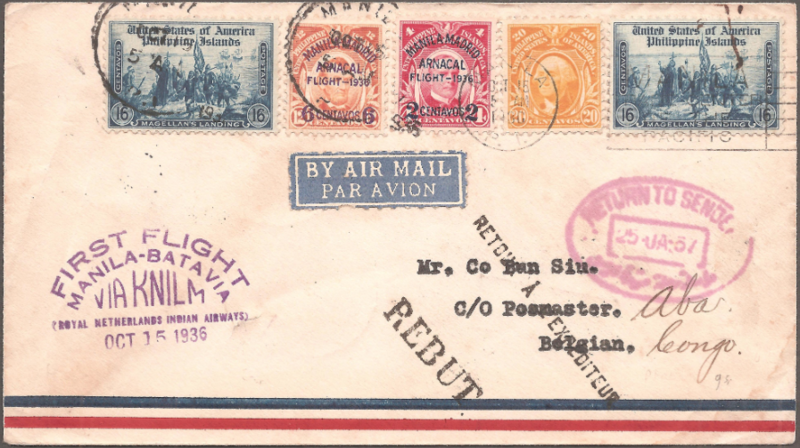 Unlike stamp collecting, postal history is concerned with the real life journey of correspondence, rather than just the design and varieties of the stamp. Postal history and philately (the study of stamps) are very closely related. Many stamp collectors will start collecting a specific stamp or set of stamps, before moving on to collect examples of those stamps 'on cover', and so they soon add postal history items to their collection, thus showing the stamps in mint and used condition. 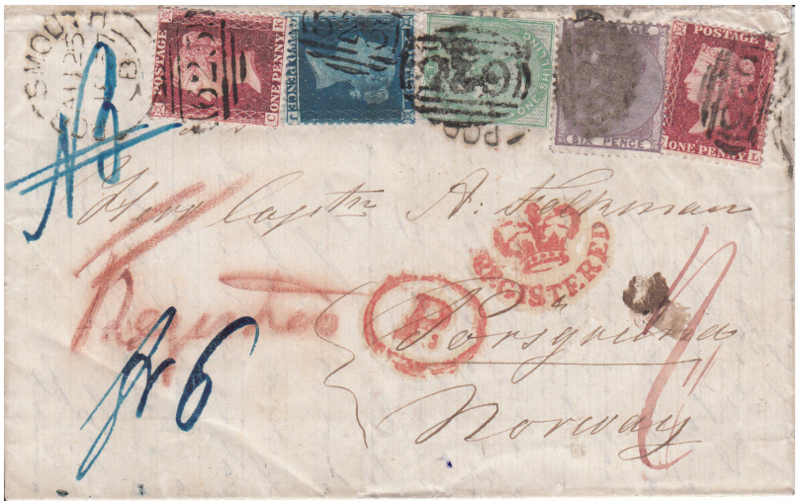 Postal history could be argued to be part of social history, however, postal historians are rarely concerned with the letter inside the envelope (and sadly these were often discarded in the early days of postal history collecting), instead paying attention to the front and reverse of the cover which features the markings that allow the exact journey, date, and transport method to be deciphered. 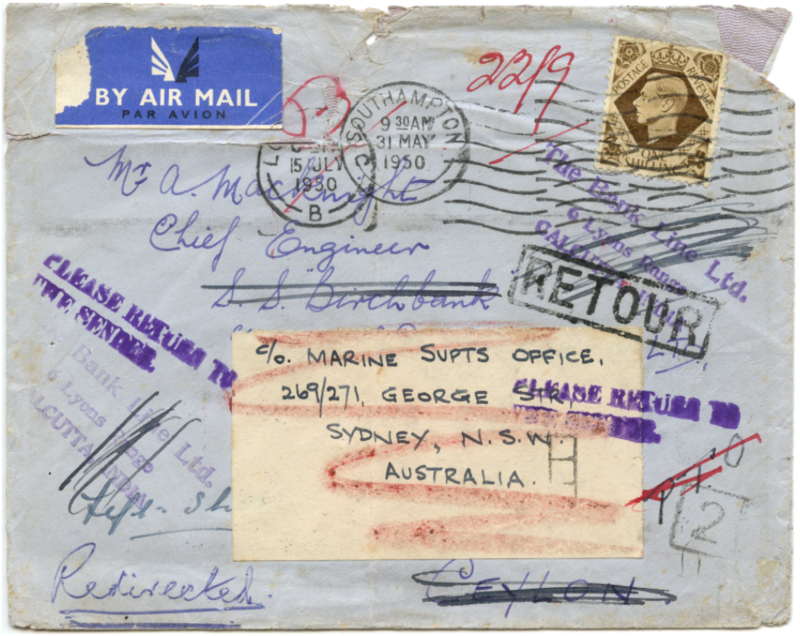 What types of postal history are there? Where can I find out more about postal history? Read the dedicated postal history guides to find out more and explore this fascinating field of study. Find a postal history dealer in our 'Find a Dealer' directory. There are many postal history societies, study groups and clubs, offering regular meetings, literature, the sharing of information, and auction or sales, allowing members to build their collections. Find a postal history society in our 'Clubs' directory. Museums which can provide information on postal history include The Postal Museum in London and Bath Postal Museum. Don't miss the popular 'Postal History by County' and 'Cover Explained' articles in every issue of Stamp Collector magazine.